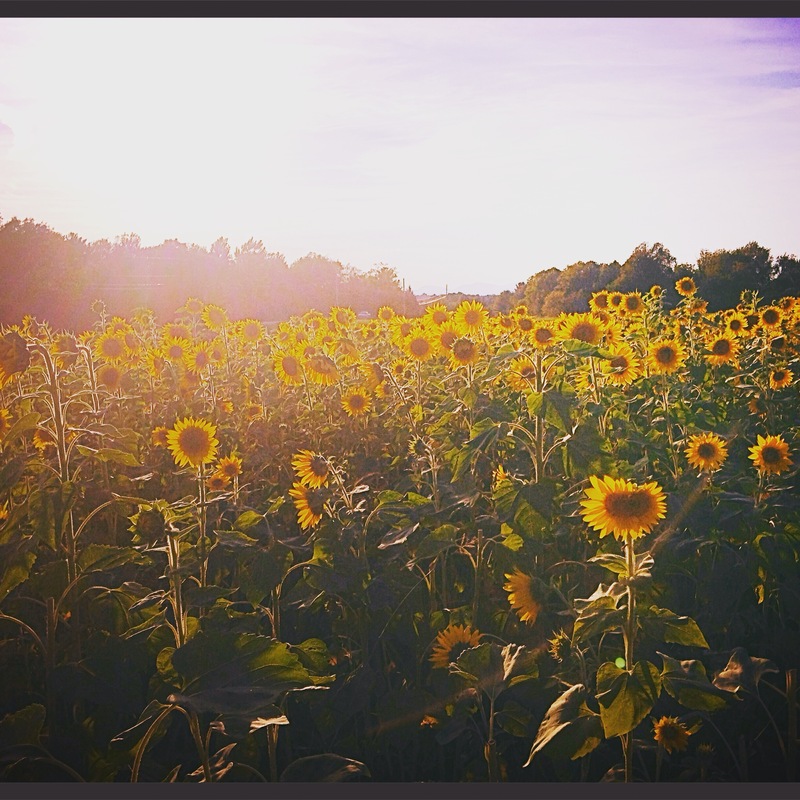 This gorgeous sunflower field is on my commute! Last weekend, four of my girlfriends were meeting up in Michigan for a book festival. It disappointed me that I wasn’t able to join them, so I tried to make the most of being home by celebrating the season in my own backyard! 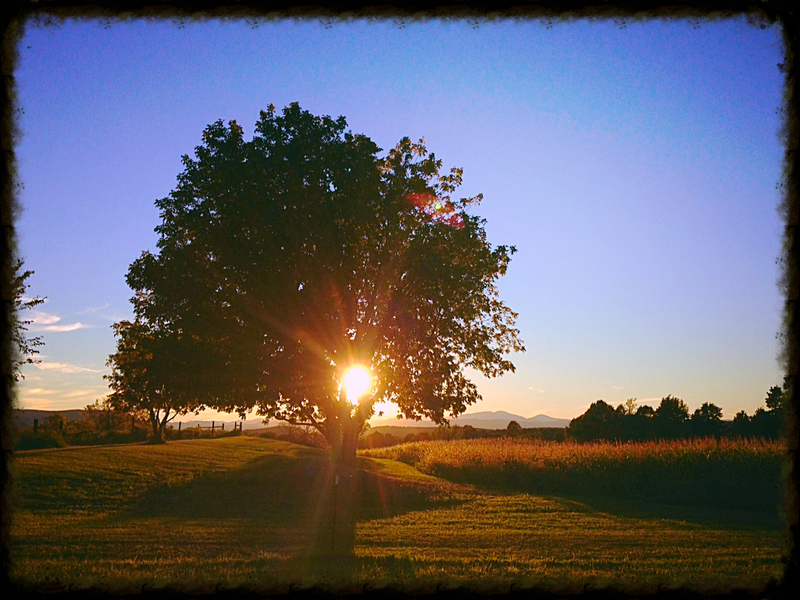 Every month in Vermont has its jewels (well, maybe not January and February! ), but September really stands out for me. The days are getting shorter, it’s dark when I get up in the morning and my evening walks sometimes end at dusk. And there is something about September’s light that is special; I can look at the reflection of the sunset on the mountain range that makes every little pine tree stand out, and then it is gone in the blink of an eye. The days and nights are getting cooler too, although you wouldn’t know it by Saturday’s record high of 85 degrees. 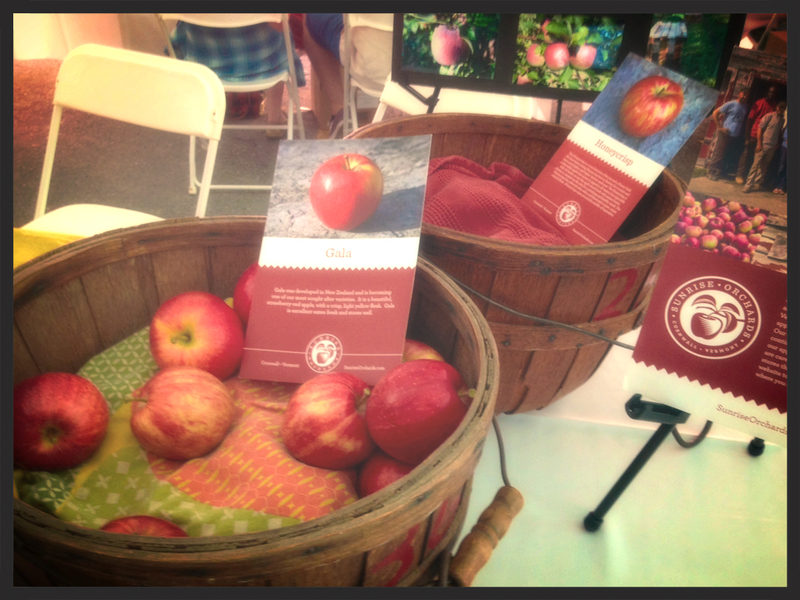 This time of year in Vermont you’ll run into harvest festivals, a celebration of the bountiful season with local farmers and vendors, and sometimes even suppers. This is one of my favorite times of year to cook because of the fall harvest, and while I’ve been cooking with the season, I didn’t have any special or new recipes to share (roasted beets, garlic mashed potatoes, and sautéed kale anyone? ), but realized since I went to my coop’s harvest festival that I could share some of my favorite Vermont producers I buy on a regular basis for my far away readers! Many have stores, so check out their websites. If you are in Vermont, you can pop in for a visit and let me know if you liked them! And special thanks to The Eater of the House, who helped me out with the photographs, because I forgot my camera! 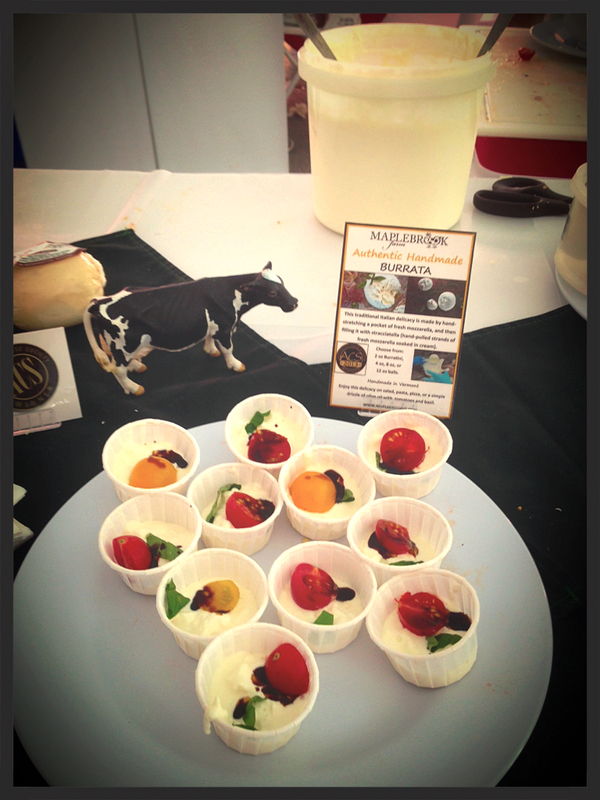 MapleBrook Farm’s specialty isn’t cheddar, it’s mozzarella. And now they are selling handmade burrata. Burrata was the “it” cheese a couple of years ago and I tasted it for the first time in New York City and since then I’ve been obsessed with it, but have avoided it since I know I’d eat the whole thing in one sitting. Burrata is a fresh mozzarella cheese, the outer shell is mozzarella, while the inside is both mozzarella and cream. MapleBrook’s samples served the cheese with a tiny basil leaf, a halved baby tomato, and a drop of balsamic vinegar and were an incredible taste treat. What I really wanted to do was eat the entire platter, but I was polite and stuck with just one. I now know what to make next time I’m searching for a special appetizer! 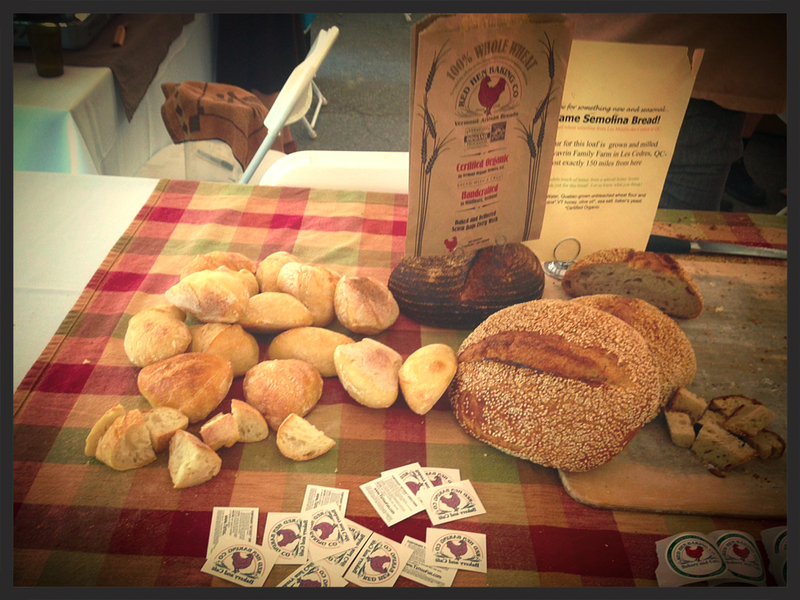 I don’t buy bread that often, but when I do Red Hen is one of just two Vermont breads that I will buy. I almost always pick up a loaf of their seeded baguette on the weekend and serve it with olive oil and fresh garlic or just with some good cheese or local butter. (The above burrata would be incredible!) And their bread ingredients are what should make up a bread recipe: flour, yeast, water, and salt with no other additives. Like I said above, I drink mostly tea these days, usually flavored green tea or as a special treat, my favorite Yorkshire Gold. I always think of tea as an English beverage, so I have a lot to learn about Asian teas. And a visit to Stone Leaf Teahouse is a great place to do that. 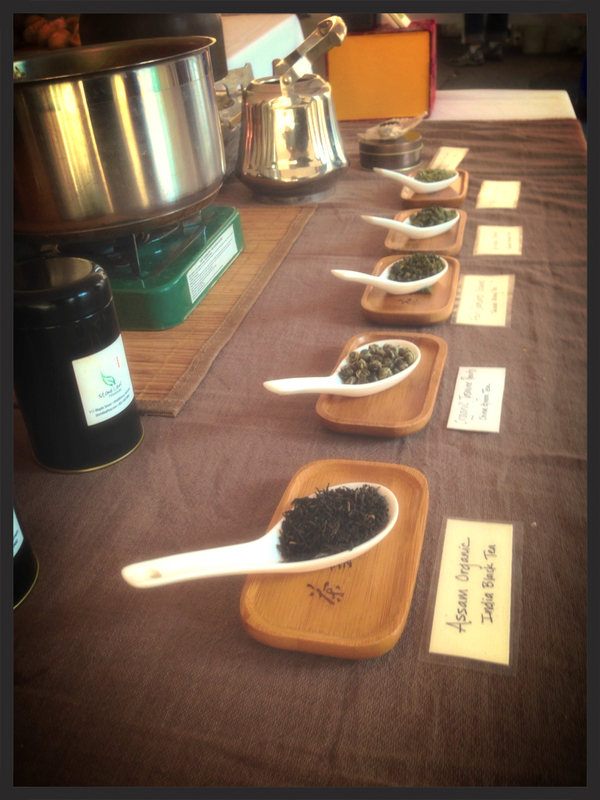 I had a sample of a dark Asian tea and some Chai, which was SO good! 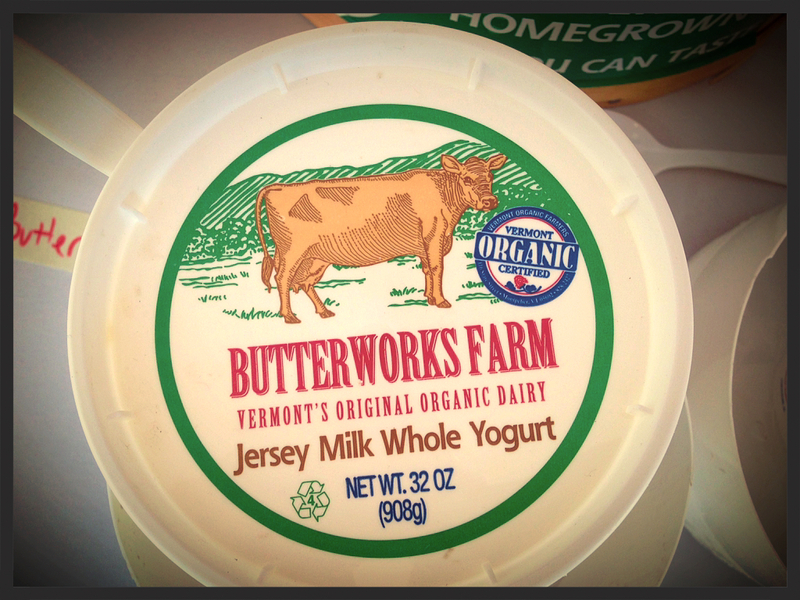 I have been eating Butterworks Farm’s yogurt for as long as I can remember, so I had a great discussion about their products, where they have been and where they are going. The oldest organic farm in the state, it produces yogurt and other dairy products and has now expanded and sells whole wheat flour, cornmeal, wheat berries, and dried black beans. And I learned something new! Apparently Jersey cows give higher protein milk, so their yogurt has a higher protein content than some others. I had no idea that different cows produced different levels of protein in their milk. And while I’m full-fat dairy all the way, they also produce low and non-fat yogurts, which allows them to skim off the fat for their cream. My tiny town has its own orchard that I frequent in the fall, but it closes right before Thanksgiving, so winter fruit, besides citrus, is at a minimum for me. But I am able to get apples at the coop from Sunrise Orchards well into spring! Their Empire apples, a hardier variety, which I eat in the winter, are kept in a special climate controlled fridge that eliminates moisture, so the apples are kept fresh all winter long. I always wondered why their apples were fresher than if I kept them in my own fridge! The weekend ended at a lovely local restaurant for a special evening of dinner, dancing, and watching the sun set behind the Adirondacks. Not bad to spend a weekend at home! MVK’s *Like* of the Week: Ruth is Back in the Kitchen! 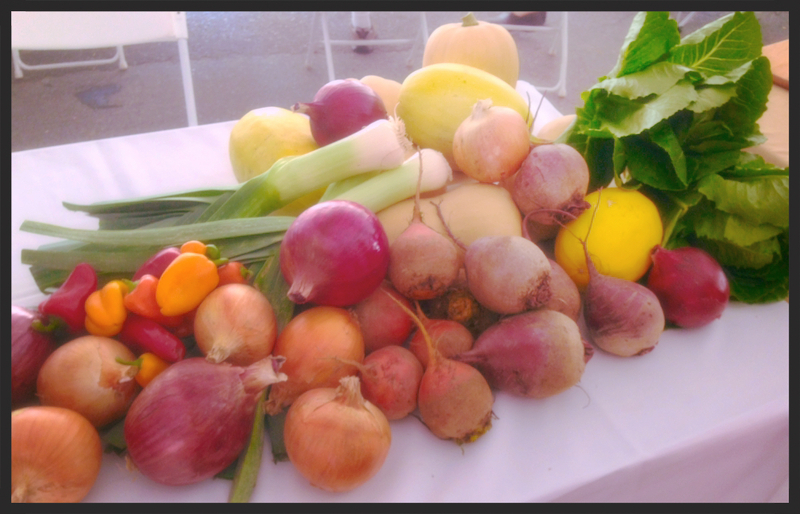 Last week, I lamented the fact that Mark Bittman is no longer writing for the New York Times. 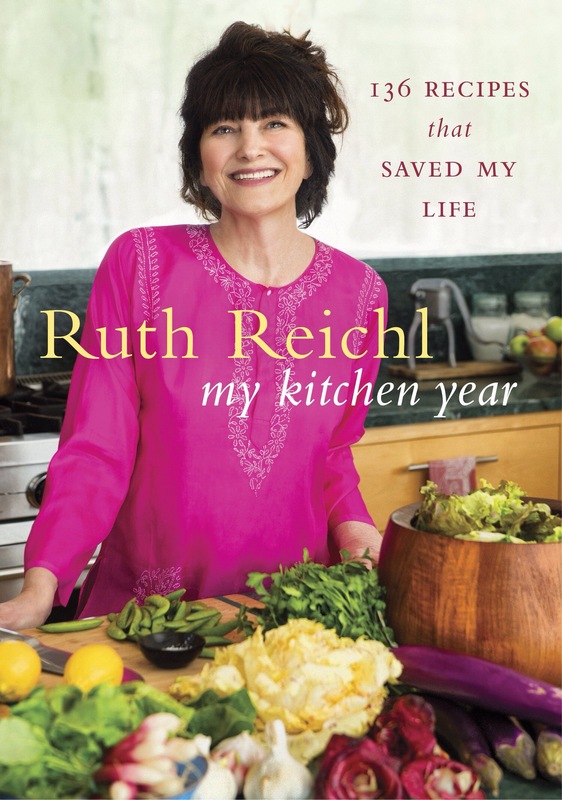 But this week I’m happy again, because my other favorite food writer, Ruth Reichl, has a new cookbook coming out! The former editor of Gourmet magazine, the rug was pulled out from under Reichl in 2009 when the magazine shut its doors quickly and swiftly with no advance warning. So Reichl did what many of us cooks do, she retreated to the kitchen and cooked. My Kitchen Year: 136 Recipes that Changed my Life, which is released on September 29, focuses on those recipes she made during that year of recovery, step by step, month by month. If you’ve ever read any of Reichl’s writing, be it her memoirs, articles in Gourmet, or even her tweets, you know you are going to be in for a treat when you sit down with this book and I can’t wait. The New York Times had a great profile on her and the writing for the cookbook last week. You can read it by clicking here. Glorious September! Your photos are mouth-watering and so, so lovely, Chris! And this coffee snob must try some VCC 🙂 Happy Autumn, my friend. I’m glad you had such a wonderful weekend at home, and I look forward to this weekend when you and Earle come spend it with Dad and me. And yes, September is truly the best!! 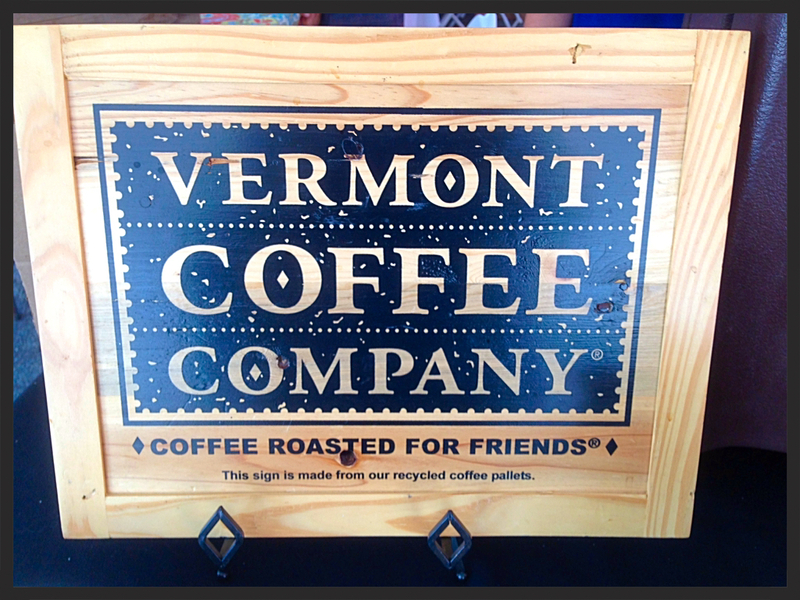 Maybe I can find the coffee when I’m in Vermont next spring?